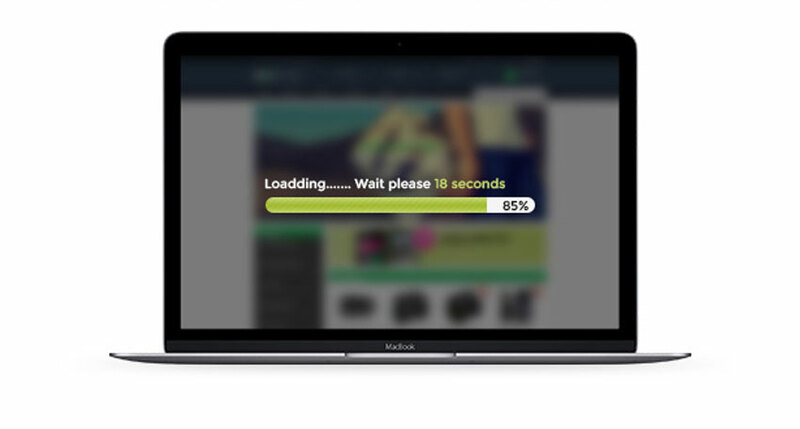 After a lot of research days, we are releasing the first version of Apollo Shopify framework. 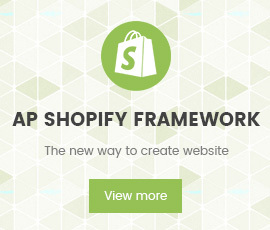 Our framework have got good feedback from Shopify guru and customer from shopify forum because of its simplicity yet flexibility. THE REASONS WHY IT’S BECOME THE BEST FRAMEWORK ? 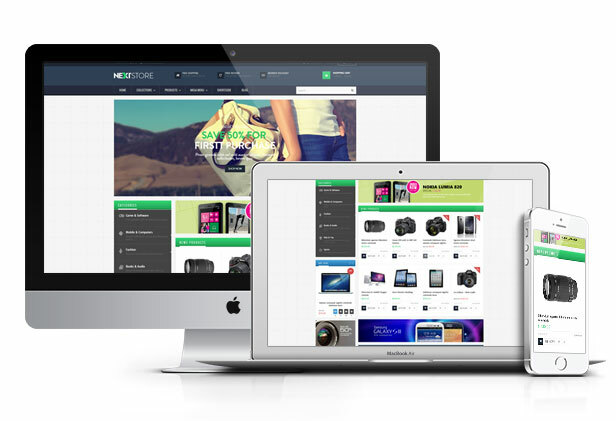 Apollo Shopify Framework have grown to super versatile and 100% fully responsive design for desktop , tablet and mobile device. 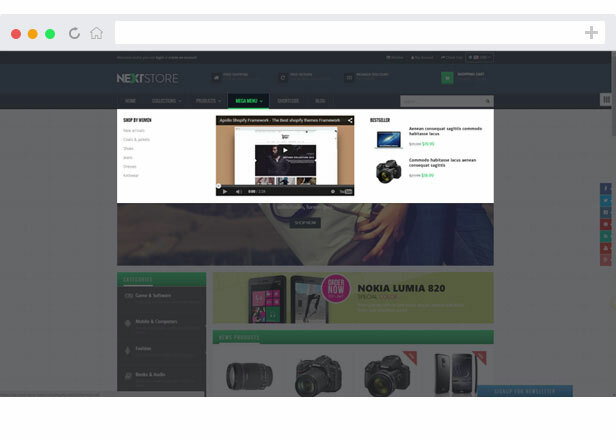 Shortcodes is a way of allowing non- coding users of Shopify to output some type of feature into their pages and posts. The powerful Shortcodes comes with a lot of features that lets you do nifty things with very little effort . Shortcodes can embed or create objects such as facebook, youtube , font awesome, alert or much more that would normally require lots of complicated, ugly code in just simple one line. Especially , this will save you hours of development and increase your sales by providing you with the tools to create the calls-to-action you need. 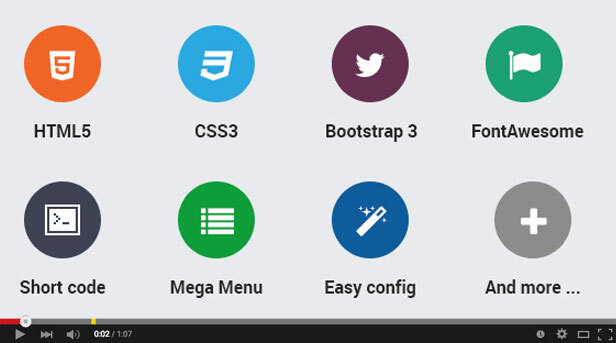 Support HTML5, CSS3: Template support for Jquery Effects, css 3. Multiples modules suffix’s build-in template for module styling. 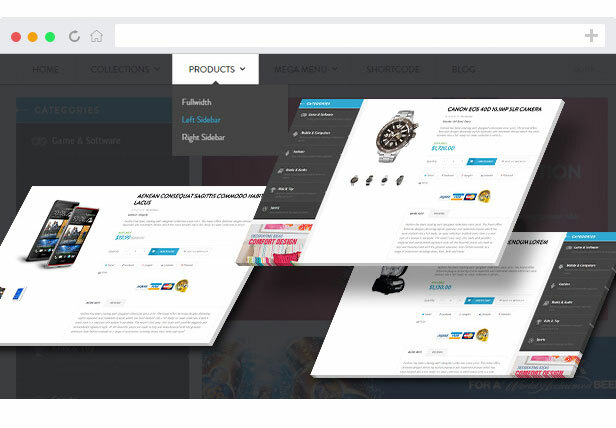 Twitter Bootstrap 3 : The developers use the third version of a popular framework to impart more flexibility to our Shopify themes when browsing on different devices. 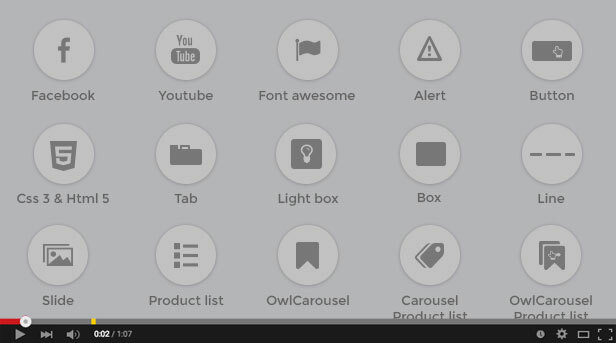 Font awesome icons integrated : Font Awesome icons are vectors, which means they are gorgeous on high-resolution displays. These icons are free and simple in use. Powerful configuration : The template is based on the useful and functional framework that provides many powerful settings to configure at the template manager. 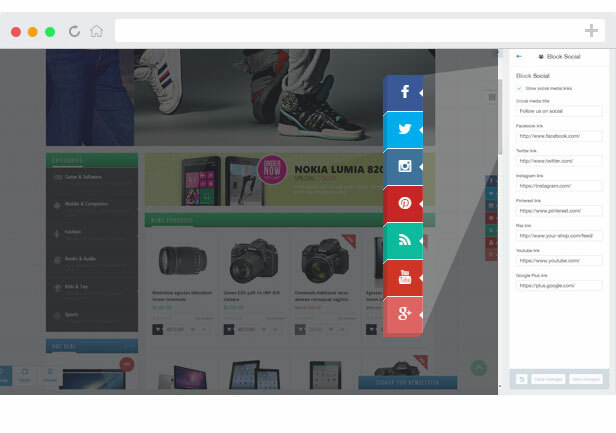 Quickly install the theme by import theme at backend with one single click of a button. It simple doesn’t get any easier than this. 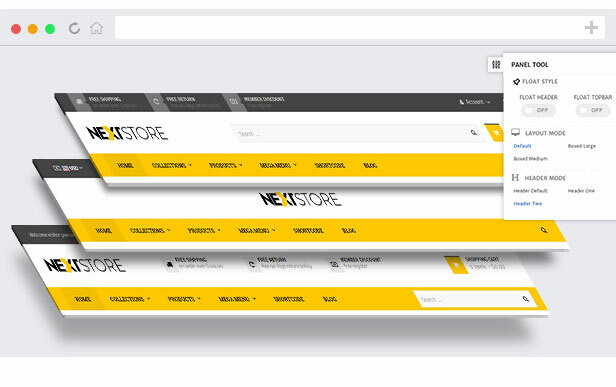 The responsive shopify theme supports many header options based on the pre-made header style and layouts. You can select any of those supported ones in the theme control panel. 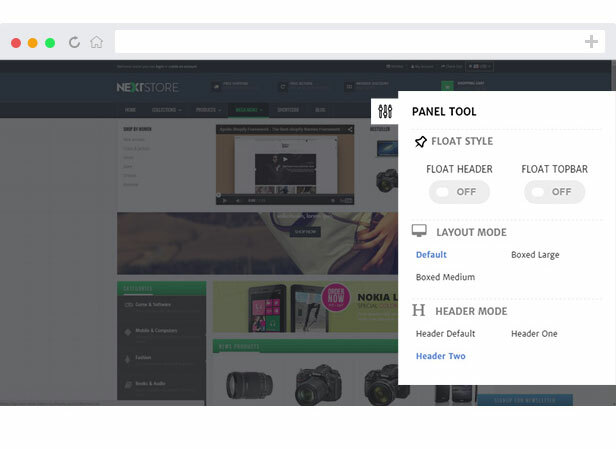 Ap Shopify Theme includes a lot of different header designs to choose from as well as a sticky header option. You can change postion of logo, icon, tagline , color with panel tool. 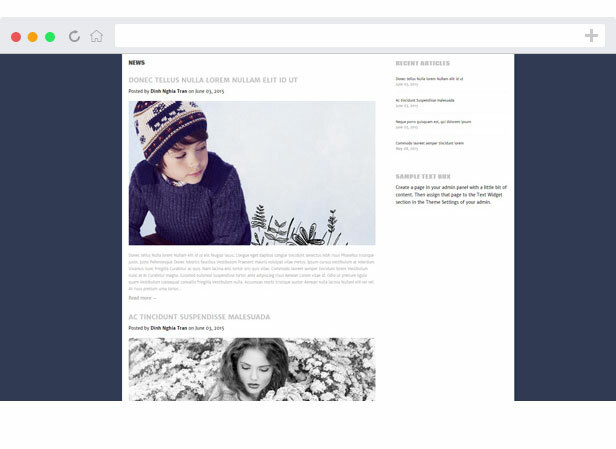 This is a our new shopify module, you can added to your menu of the images , video, text,ect. It is very friendly to use and customize , specially, this make the menu become eye-catching and convenient to your customers. 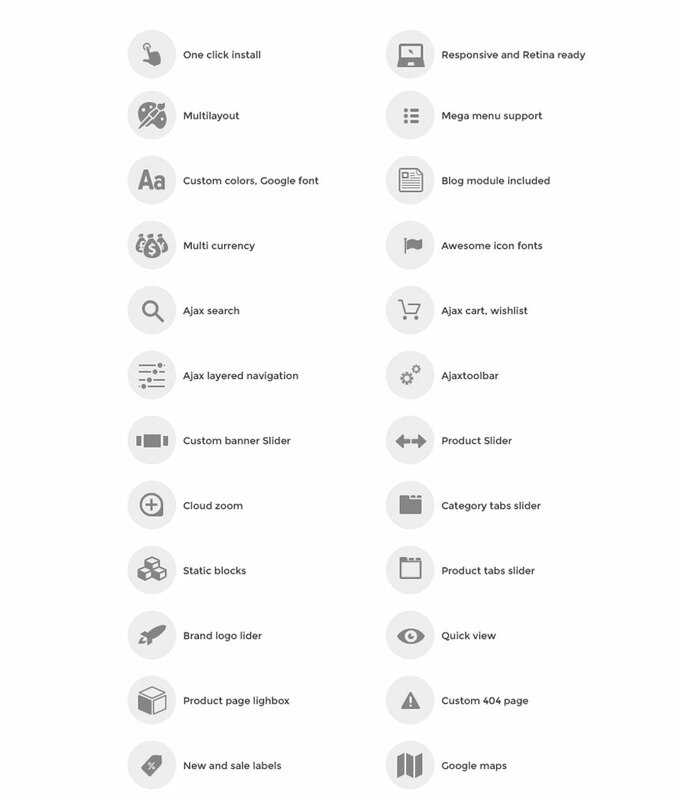 Ap Shopify Theme has a variety options. 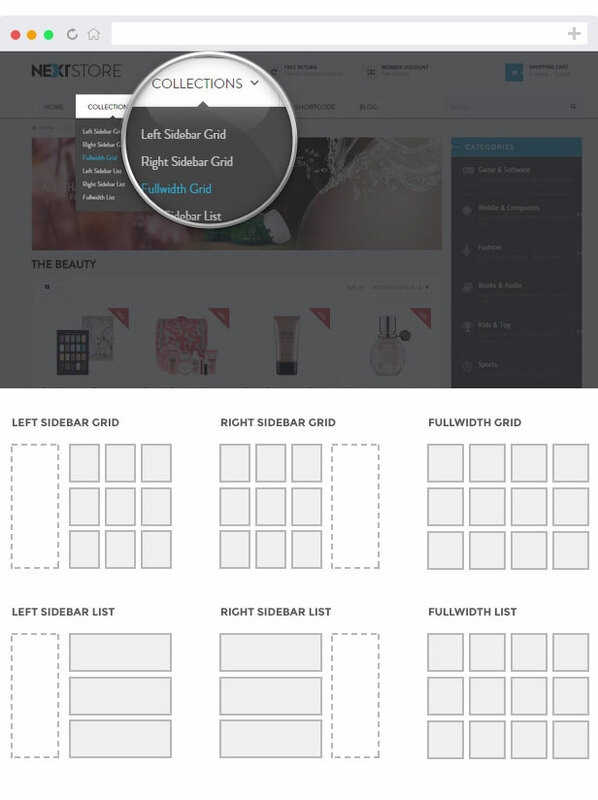 Choose the best suitable layout option to display the most beautiful theme. Showing your features product, services slideshow in brilliant way with video, image ,text and 100+ animations and effects . It is very simple and very easy to use. You can easily to share information to others via Social Network module. With logical and clearly design structure of blog page, we will help you create professional blog. We are still working hard to make framework be more interesting and simple for you. they will obtain benefit from itt I aam sure. unravel my problem. Maybe that is you! Taking a look ahead to look you.